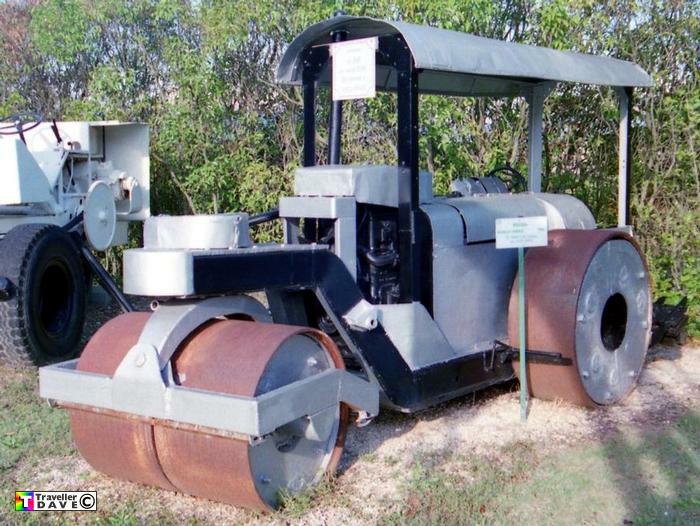 (1946) Joseph Rossi Built Diesel Road Roller . Seen 30.9.00 Centre Emile Picot . Pont Royal (13) BDR. France . Fitted with a CLM mono-cylinder diesel engine .